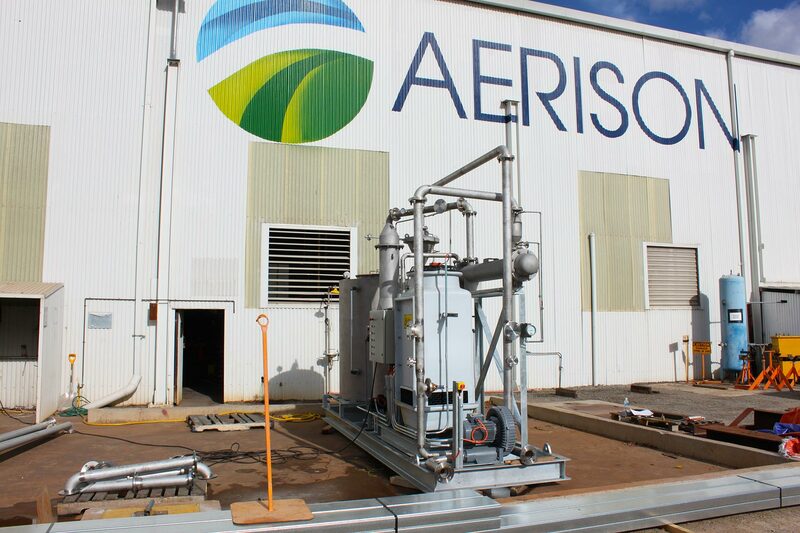 Aerison is one of Australia’s leaders in providing dust collection solutions using wet scrubbing technologies. 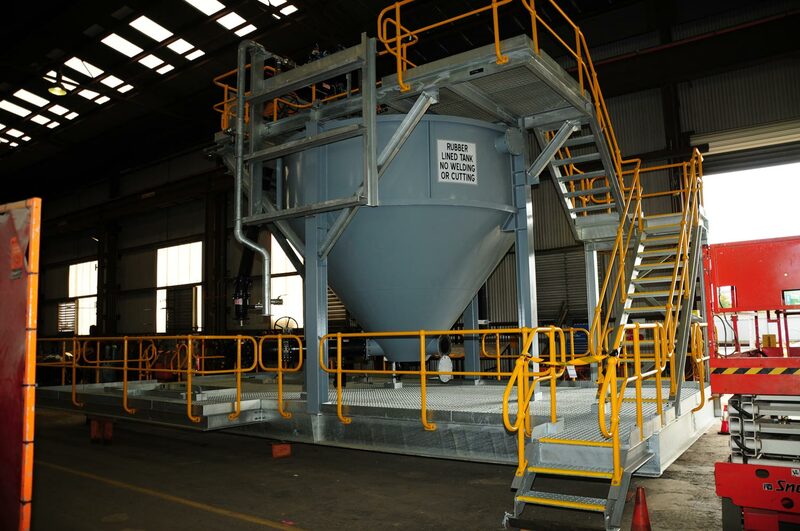 This is achieved via the use of low, medium and high energy scrubbers to provide cleaning systems to collect and treat the dust, reducing the impact that the dust has on the environment. Wet scrubbers are effective in the reduction of dust levels in many applications and particularly useful with soluble dusts and those which are easily formed with water. Aerison can fabricate the scrubber systems from either our standard range of products, or purpose built to a client’s exact specification. Along with each baghouse, Aerison can also offer solutions for dust disposal, ranging from stand-alone slurry systems to fully integrated sumps or intermediate slurry tanks and disposal pump systems. For chemical scrubbers, Aerison also offers the added benefit of being able to provide a water treatment system to assist with the cleaning of the waste water. The Multi-Vane scrubber is a low energy system, which will handle low dust loads and is a very effective mist elimination section as well. The vanes in the scrubber have water sprayed onto them to provide small water droplets with the air passing through the vanes in a turbulent manner. The Dynamic scrubber uses the action of the fan to complete the majority of the scrubbing action, with water being sprayed into the eye of the specially designed fan for these applications. 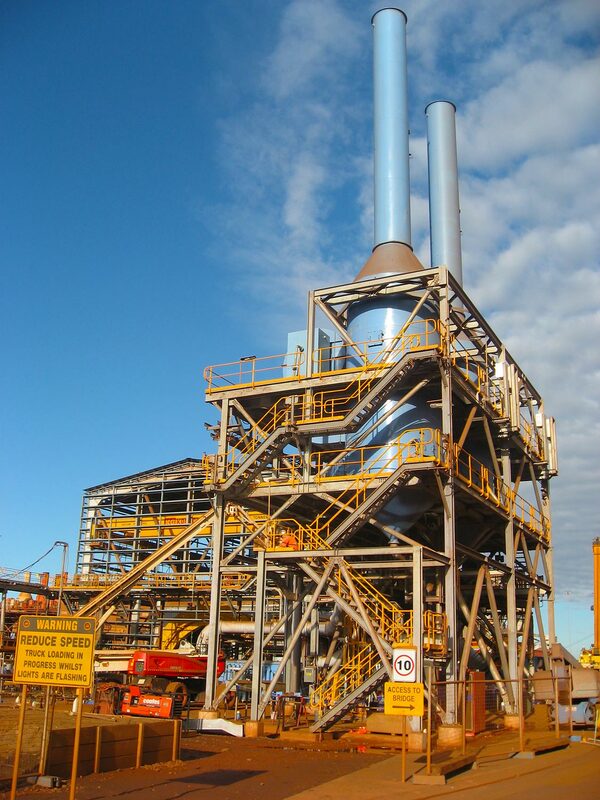 The scrubber utilises a two-stage scrubbing action to have the larger particles removed with the air passing through the same type of vane as used in the Multi-Vane scrubber. Highly effective in the mining industry where they have been operating on Iron Ore mines since the 1960’s. The Venturi scrubber utilises a high velocity venturi section which has water being sprayed or injected to form small water droplets. The higher the velocity, the higher the pressure drop and the efficiency. Can be arranged in a fixed blade arrangement, movable blades to maintain a constant pressure drop or multiple rods to achieve the venturi effect. Provides the highest efficiency for the scrubbers, but also uses the most energy of all of the systems. A Chemical Absorption scrubber uses the counter-current action of air passing through water droplets containing chemicals to enable the chemical reaction to take place. The typical applications are for acid scrubbers, where a caustic or other base chemical is used to create the required reaction. The systems use a random packed material of various types and sizes to create the smallest possible water/chemical droplets to ensure maximum contact time with the contaminants in the air stream.